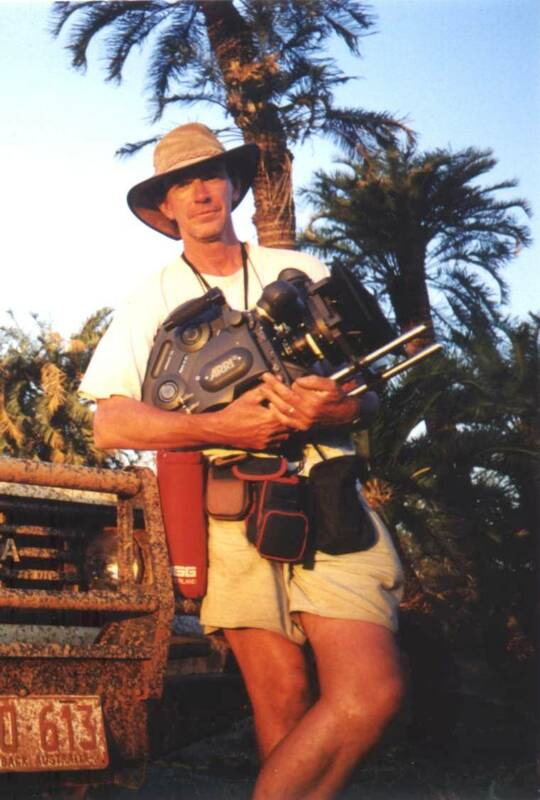 John Howarth is a highly experienced cameraman and filmmaker. He has a portfolio that includes some of the best of British television, and has worked on just about every genre of tv, from weekly magazine programmes and series to the very best landmark documentaries that have sold internationally throughout the world. 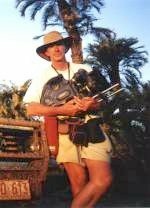 He has worked as Director of Photography on a range of drama films for television, and has achieved considerable experience of Visual Effects on programmes such as "Walking with Dinosaurs". In the last few years, he has worked frequently with non-government organisations in Africa and Asia, making advocacy, training, and educational films. He lives in the United Kingdom, but works absolutely everywhere. His considerable experience covers a wide spectrum of work which has taken him all over the world, and has involved him in all kinds of programme making. His work ranges from actuality documentary to fully-lit drama, with all the variations in between. Most recently, he directed and shot Mary Jane - a Musical Potumentary, a full-length feature musical about the marijuana growing industry in California. This is currently being entered into the festival circuit. He worked on the acclaimed series Walking with Dinosaurs, its sequel Walking with Beasts, and several dinosaur spin-offs including the major BBC drama The Lost World, for which he was nominated for an Emmy. He shot The Last Dragon, a science-fiction drama-doc about yet more impossible animals, for C4 and Discovery. He co-produced, directed and shot all the timelapse footage for Discovery's education series The Science of Plants. Nominated for an Emmy award in the Special Visual Effects category for "The Lost World"